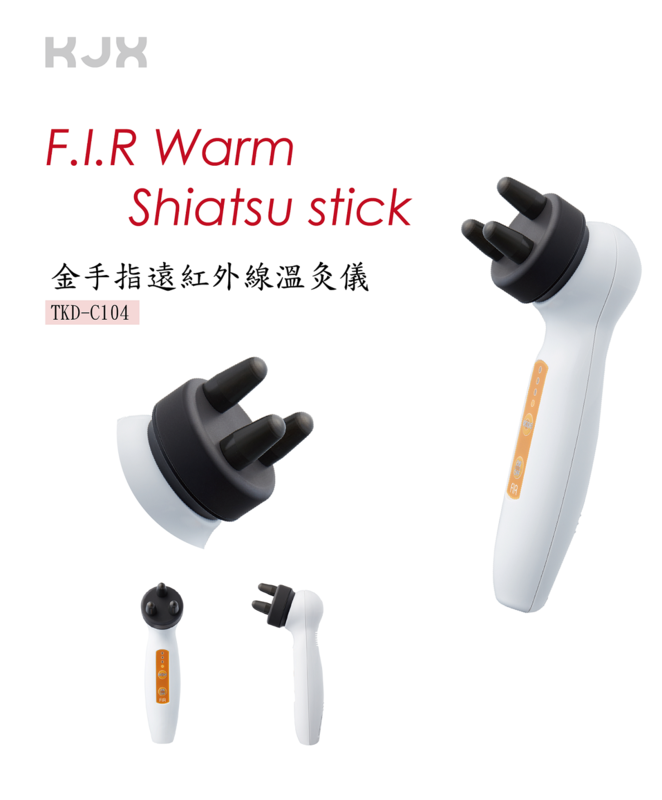 Release Far Infrared while using. 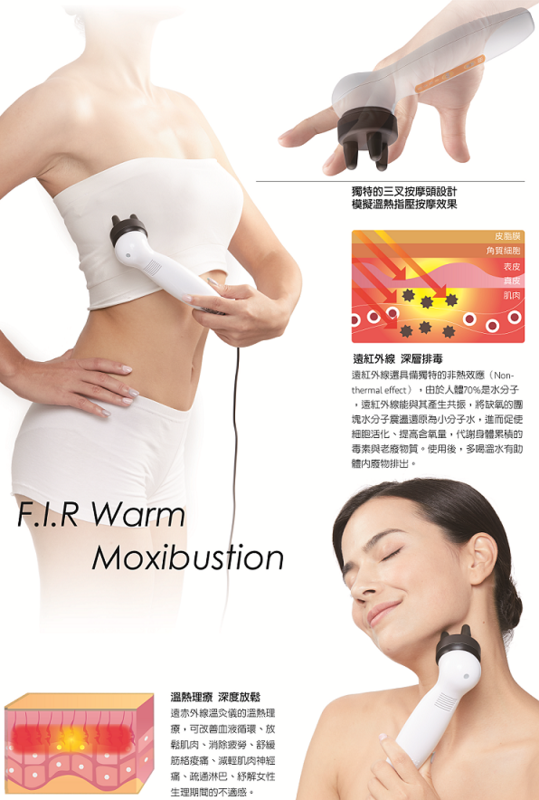 Far Infrared will permeate to muscles and vessels, promoting blood circulation and reducing muscle pain. Safe switch, press 3 seconds to turn on the device. 4 types temperature pattern, 38°C, 42 °C, 46 °C and 50°C. 30 mins automatic power off.